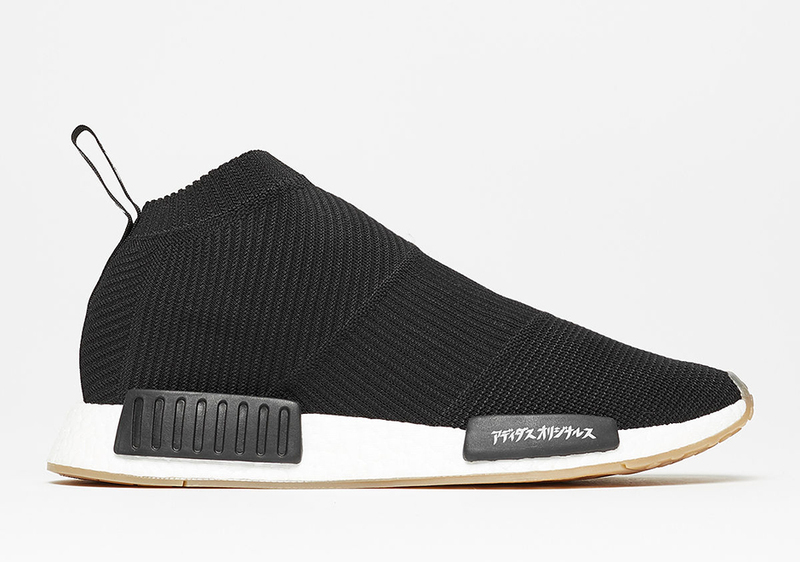 The adidas NMD series continues to grow stronger by the weekend thanks to smart collaborative efforts and awesome colorways atop the number of different NMD models for Spring 2017. 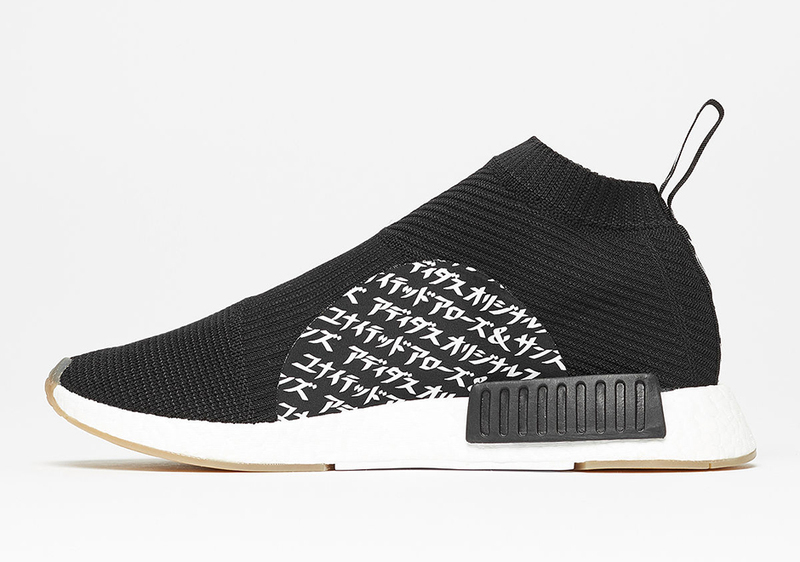 Near the top of our list this weekend is the global release of the United Arrows & Sons x adidas NMD City Sock “MikiType”, a pair that combines the Primeknit woven upper with a classic gum outsole complete with Japanese Katakana characters from MikiType on the medial side and heel branding. A number of retailers will be stocking this collaborative effort this Saturday, March 25th. 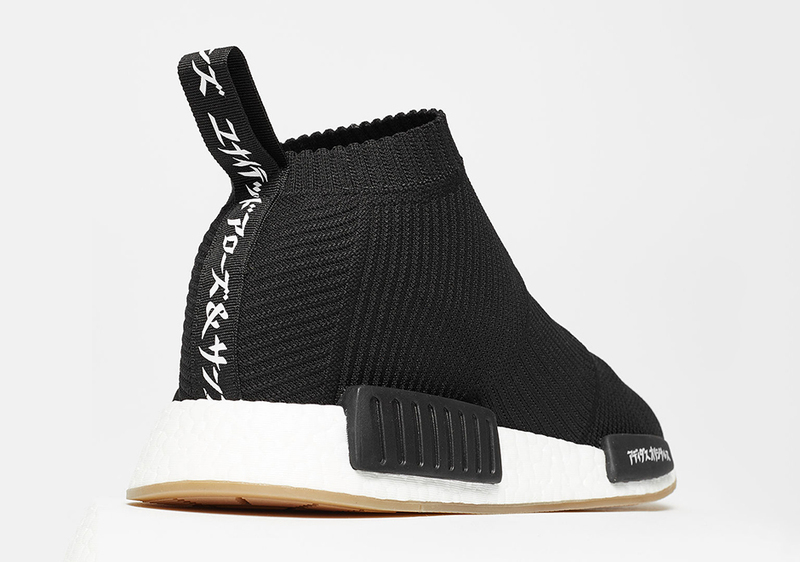 Stay tuned for more updates to our latest Where To Buy: United Arrows & Sons x adidas NMD City Sock post as we get closer to the global release date this Friday. 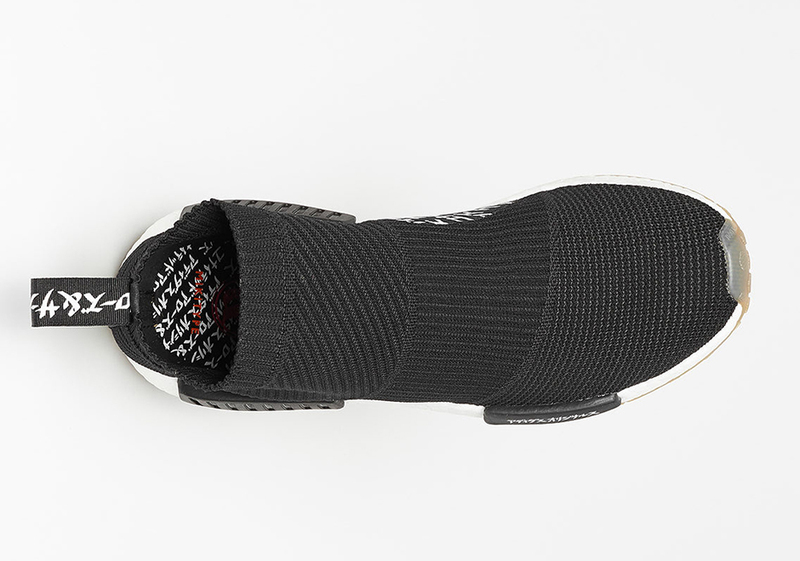 In the meantime, check out a full rundown of the shoe below.